Thousands of acres for industrial and commercial developments. 200 acres adjacent to 1-8 freeway ready for development. Why economic development on the Quechan Reservation? Great transportation system including freeway to and from major metro areas, railspur, trucking, and airport. 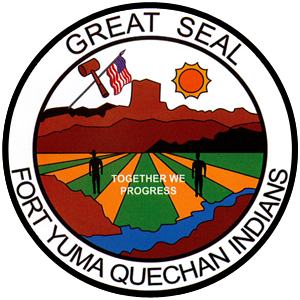 EDA encourages all community members, tribal members, and employees to use our transit services provided by the Yuma County Area Transit (YCAT) system. There you will have access to find Schedules, Fares, Passes, System Maps, Riders Guides, News & Updates, Calendar of Events, and Rider Alerts. 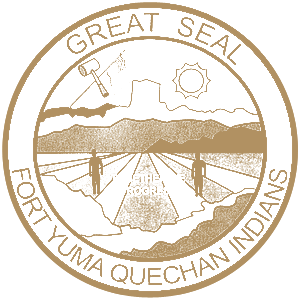 Turquoise Route 10 and Blue Route 5 is funded in part by the Quechan Indian Tribe and Imperial County Transportation Commission (ICTC) and is operated by Yuma County Intergovernmental Public Transportation Authority (YCIPTA).